Happy Valentine’s Day everyone! 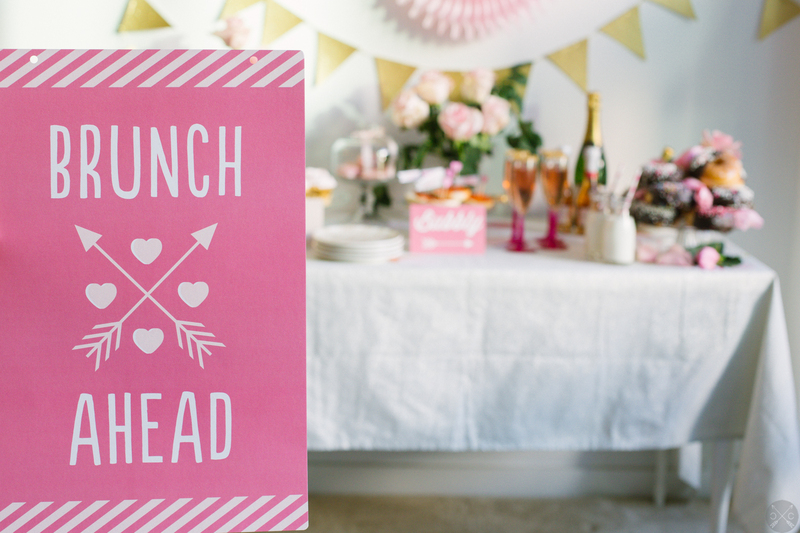 May it be filled with deliciously sweet treats and adorable food pun cards. 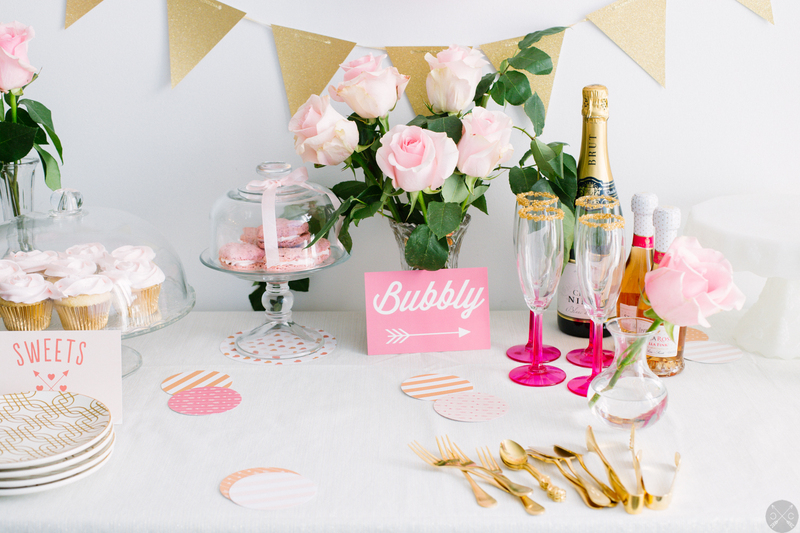 If you follow me on Instagram, you may have seen that a recent Valentine’s Day party that the lovely Camille from Planning Pretty and I set up was featured on Rue Magazine! Considering the fact that I’ve been following their magazine for awhile, being featured was quite an honor. 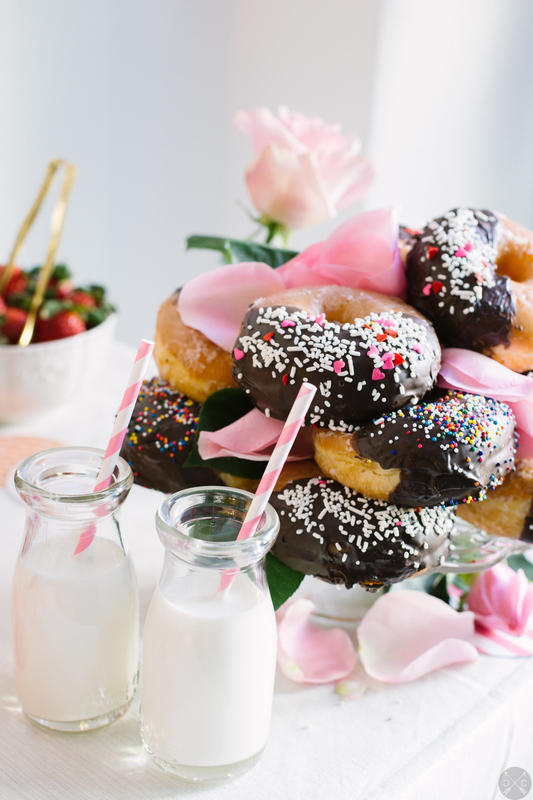 For the party, Camille and I went with the theme “Brunch and Bubbly”, inspired by late nights out, high tea, and just plain ‘ol good times with the girls. Inspired by the idea of “pretty-fying” something that’s a little more plain, I created a cake using the boozy chocolate dipped donuts! YUM. What are you planning on doing for Valentine’s/Single Awareness Day? Last year I went out for karoake and then a Gatsby-themed party. This year, I think staying in sounds quite nice. 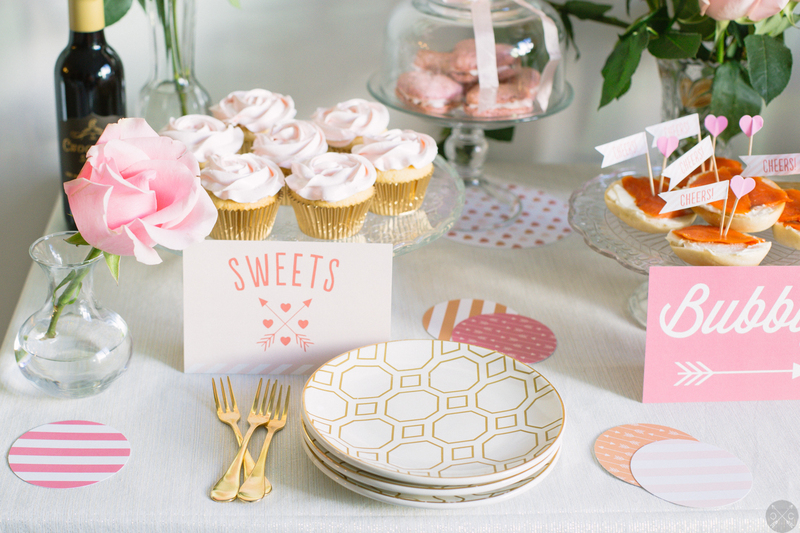 *For the rest of the party decor and food, check out Camille’s post! I love your site just found you. the party décor makes me want to have s party just because. I love baking doughnuts and cupcakes. YUM! Thanks for sharing. 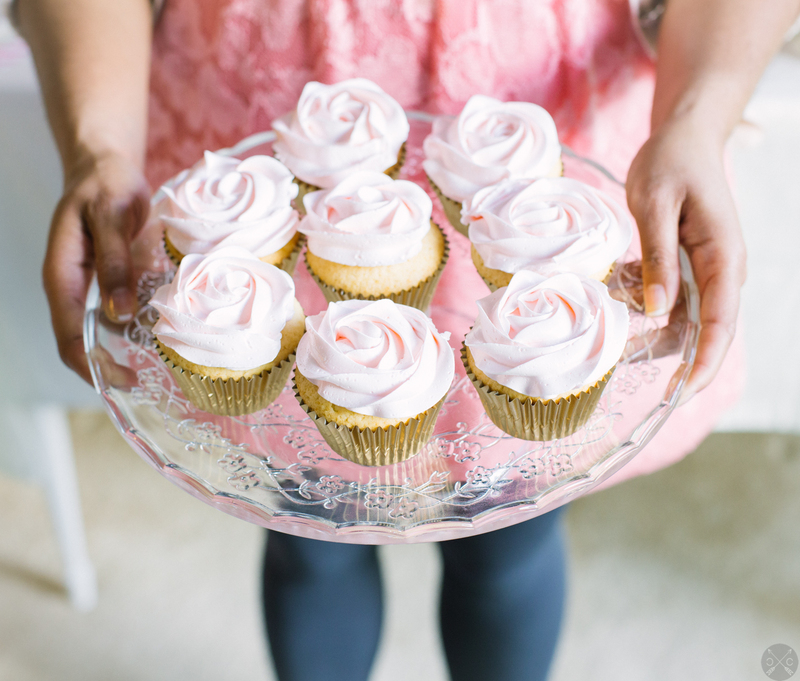 Previous PostVALENTINE’S DAY GIVEAWAY // 3 MONTH SUBSCRIPTION TO TREATSIE!